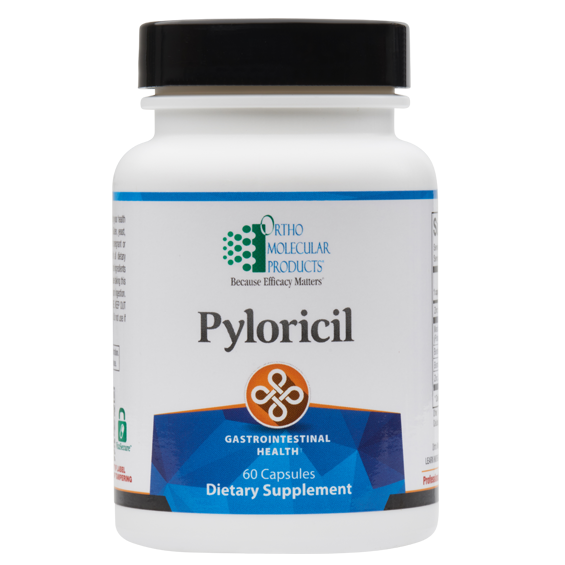 Pyloricil is formulated to support the health of the stomach lining and GI tract with unique ingredients that promote microbial balance. 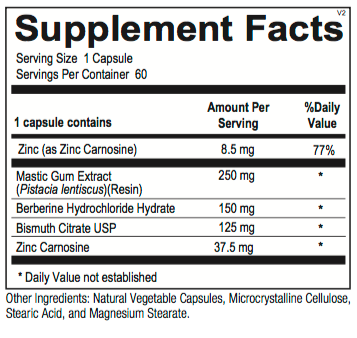 Pyloricil provides zinc carnosine, a zinc complex of L-carnosine approved in Japan since 1994 for its use in stomach health; mastic gum, traditionally used to protect the stomach lining and shown in studies to promote microbial balance; bismuth citrate, used to promote normal bacterial growth, and for its soothing action on the gastric and mucosal lining; and berberine sulfate, a compound with microbial-balancing properties. The Centers for Disease Control and Prevention estimates that approximately two-thirds of the world’s population has stomach microbial balance concerns. While some will never experience discomfort, others may need support. 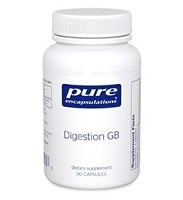 Maintaining healthy microbial balance and a strong immune system is integral to optimal GI health, as well as overall health. 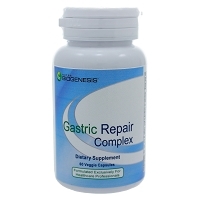 In addition, since the body’s immune system is a complex and dynamic defense system, healthy microbial balance helps ensure optimal immune function. 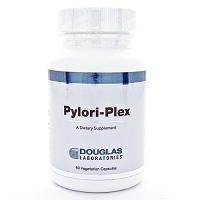 Research has shown that the natural ingredients in Pyloricil help soothe the stomach lining and GI tract.